Prof. (apl.) 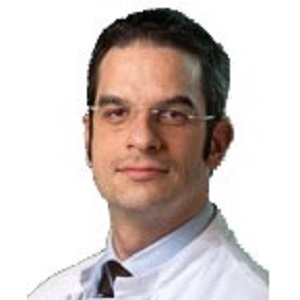 Dr. Gieselmann is a specialist in nuclear medicine and radiology and has been supporting the Practice for Nuclear Medicine at the Schwabentor with his expertise in the areas of thyroid diseases and diagnostics using Positron Emission Tomography (PET/CT) since April 2015.